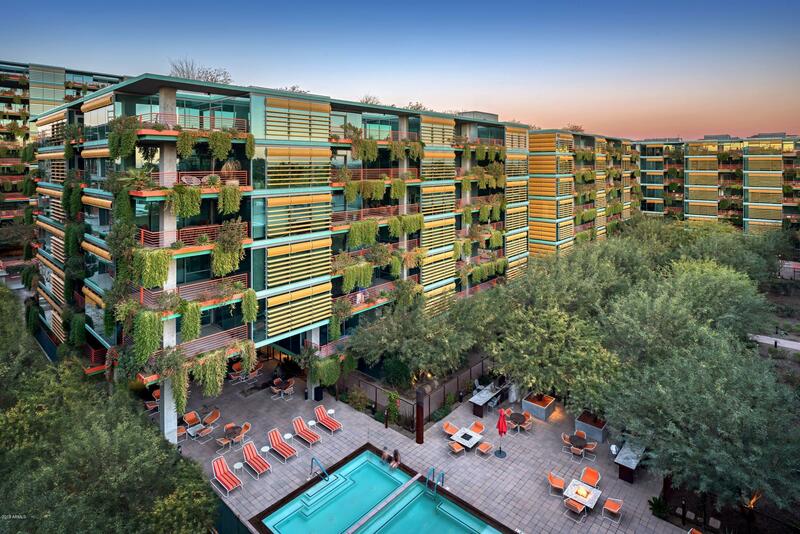 The Optima Sonoran Condos for rent are located in the heart of Scottsdale, just South of Fashion Square mall on Camelback Road. 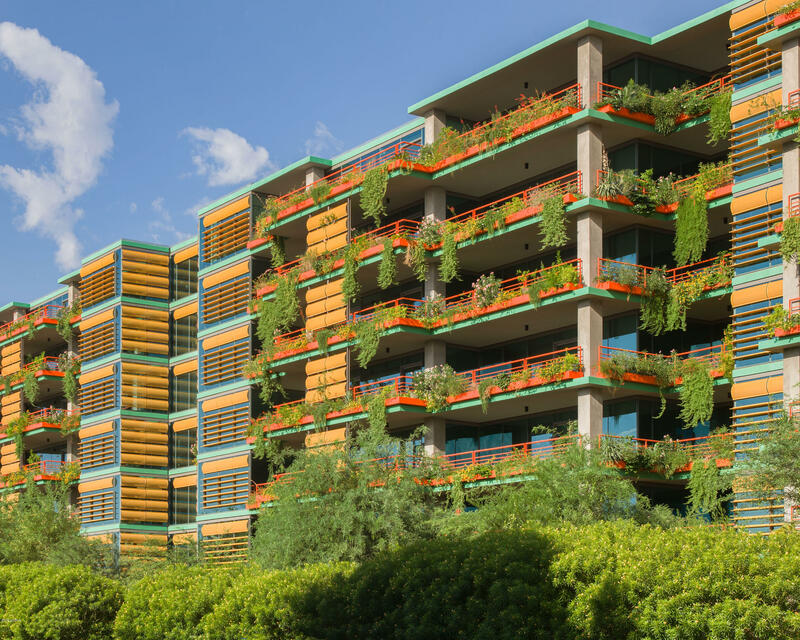 The buildings are unique, modern and constructed of steel and sleek glass. Optima Sonoran Features amenties such as a fitness center that has an indoor basketball court with views of the pool. 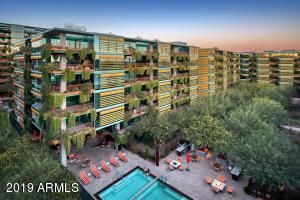 Thanks for visiting Optima Sonoran Village Condos For Rent.